This tensioning gauge can be used to adjust the tension on the Cambelt where the movement of the timing belt is measured by load (Nm). A multi application wrench with variable adjustment. Holds the sprocket whilst releasing the fastener. Holds the sprocket whilst releasing the fastener. Designed to allow the sprocket to be held still whilst undoing fixings. Universal use on all ribbed pulleys. This tool has been designed specifically for use on the new Stretchy Belt fitted to some of the latest models. A collection of the most popular locking tools for camshafts, crankshafts and flywheel pulleys including those fitted to CitroÙn | Peugeot | Fiat | Rover | Saab | Vauxhall | Opel | Volkswagen | Audi | Skoda | Seat. 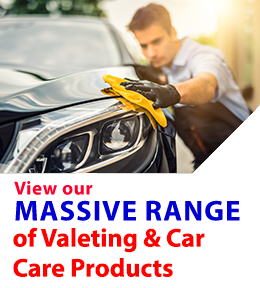 A comprehensive range of tension lever and wrenches required for changing the cam belt on most popular petrol and diesel engines including Alfa Romeo | Fiat | Citroen | Peugeot | Renault and Volkswagen. OEM reference and engine codes included.